During WW-I The Netherlands had the Neutral status. Our pacifist Politic lead to a deplorable state of our army in the 30's. In fact, we were divided in two camps at that time, just a slight upper hand for the pacifists. Because we were only a small country that would never be able to defend itself against a large invasion army, we tried to maintain our neutral status. When it became clear that Hitler had no peace in mind and the first skirmishes started in Europe, Dutch politics changed rapidly and new laws were activated to improve our army and general defense. Too late of course, our old fashion army could never be modernized in time, not enough arms could be produced or bought in time either. 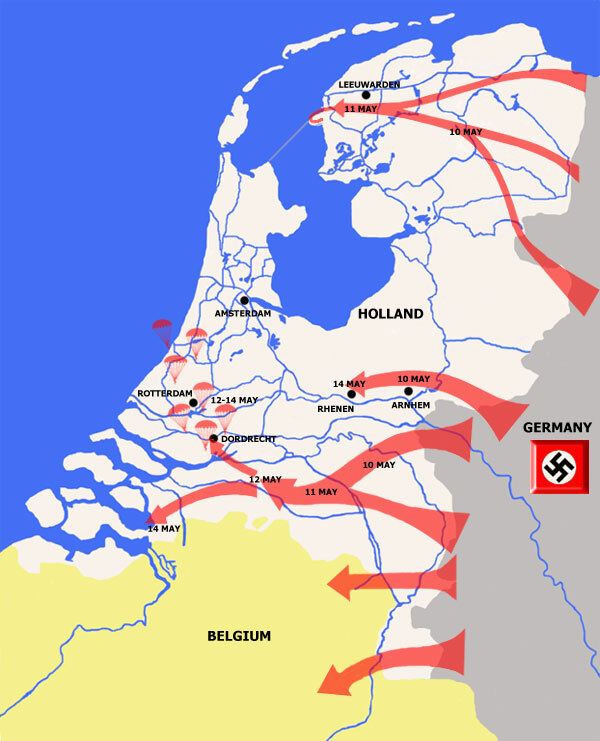 At the time that Germany invaded The Netherlands on may 10 in 1940, only 40% of the needed arms were present. Apart from an old Renault tank from WW-I, used for training, we had no tanks at all! The only armoured material we could put into action were 28 light armoured cars like the one on the photo. They did a great job defending the airfields, inflicting a high number of casualties on the light armed German Paratroopers. Due to the circumstances as described above 50% of our artillery was dated 1880. We had 120 planes, 60 of them old dual-winged reconnaissance planes. We had an impressive number of bombers too, 9 to be exact. We had only 90.000 men (9 divisions of 10.000 men each), most badly trained soldiers, with no sufficient supplies at all. With the mobilization we had a totall of 280.000 soldiers and officers. This fighting force had to stand up against 460.000 (24 divisions of 17.700 men each) German soldiers, well trained and equiped with modern gear. In addition 12000 well trained German Paratroopers, with enormous supplies. Just for the record, our neighbour Belgium had 650.000 soldiers at that same time. Because it would be impossible to defend the whole country against a German invasion, it was decided to defend only the western part. This defense strategy was called 'Vesting Holland' (Fortress Holland). It contained the major part of our big cities en de largest port in the world; Rotterdam. This strategy existed since hundreds of years and was mostly based on defense works among the numerous rivers and canals. When an attack was eminent we would slowly pull back behind these lines. The deserted terrain would be flooded by various means of inundation. This way, it was thought, we could delay the advance long enough and meanwhile wait for our allies to come to the rescue. Political tensions also lead to serious differences among the military leaders. Numerous requests for more financial and material support were denied. Also the differences in opinion, between war minister Dijxhoorn and our supreme commander of armed forces General Reynders, what strategy should be used, lead to the resigning of the latter. He was replaced on February 6th by General H.G. Winkelman. 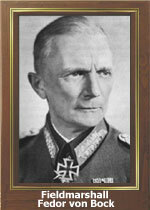 Fall Gelb, the masterplan from the German General 'Erich Von Mannstein' was the basis for the attack of western Europe. A major attack through the Belgian Ardennes (which was thought to be impossible), outstepping the strong French 'Maginot Line' on the borders of Germany and France. It was by this maneuver that the German forces could conquer large parts of the open area in northern France easily and strike forward to the French coast with great speed. It was because of this plan that Holland suddenly became strategic important. 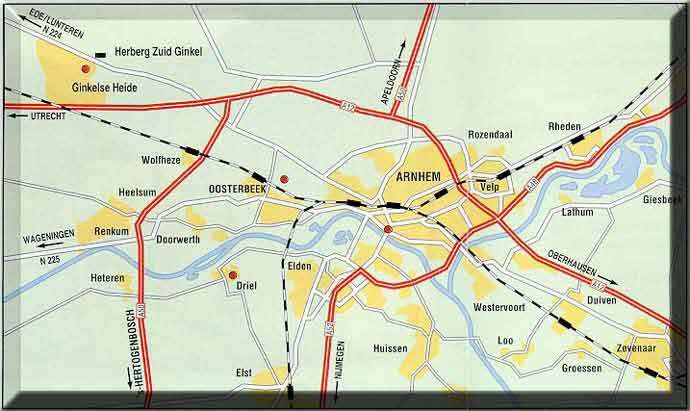 There was great danger for an attack from Holland into the back of the advancing German forces. Besides, Germany desperate needed the Dutch airfields to supply it's advancing forces. During the raid on Holland history was written. Never before so many paratroopers landed in such short time on enemy territory. All of Germany's Airlanding forces (2 divisions from who no one knew the existence) including the major part of Germany's air force, was put into action in The Netherlands. They were put in action to capture the Dutch Airfields and the Royal Family. 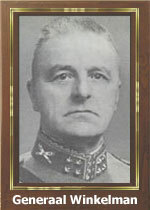 Holland was attacked by Armygroup B under the command of the legendary Field Marshall Fedor von Bock. Because the lines around Rotterdam were holding, and the German advance didn't went as smooth as planned, Germany's high command feared that an invasion of British troops in Holland could not be prevented if the battle in Holland would not be ended very soon. A request for a pin point attack by bombers on Rotterdam was done by the local commanders of the German forces (Student,Schmidt). However Germany's supreme command (Goring in this case) changed this request in a total bombardment of the city. Because Holland didn't want to give up that easy and due to circumstances it was on may 15th 1940 that German bombers attacked Rotterdam and killed 800 civilians. one third of the city was destroyed and all this while the ultimatum was still in it's timeframe. It was because of this brutal way of warfare, and the German threat for even more bombings on large Dutch cities, that The Netherlands had no choice but to surrender on May 15 at Rijsoord. Despite it's lack of decent weaponry, the small army and the overwhelming odds of troops and war machinery against them, the Dutch put up a fears resistance. Surrender only came after the barbaric bombardment of Rotterdam and the treat to do the same to all other major cities. Where the invasion of Norway and Denmark were accomplished with only minor losses, in Holland these losses were extremely high. 2076 Dutch soldiers lost their lives, compared with the other Allied forces involved in the invasion of Western Europe, we paid the highest price of all. More then 4000 out of 12000 German paratroopers were put out of action. These extreme high losses of troops and airplanes had direct consequences for the planned invasion of Britain. Never would Germany carry out a large scale airlanding operation again because of it's decimated airborne troops, loss of airplanes and the losses that were to be expected like in Holland. 328 of 1024 German deployed aircraft were destroyed in this battle. 1) Holland writes history: largest airborne operation of 12.000 German paratroopers (1940). Targets: bridges and airfields. Four years later Holland breaks it's own record when over 30.000 Allied paratroopers land (1944). Targets: bridges. 2) Generalleutnant Kurt Student: Commander German Airborne Forces attacking Holland in 1940. Four year later men of these units return to the battle scene they knew from 1940 to play a decisive roll in Market Garden. From interviews we know that many of them still knew the area very well.